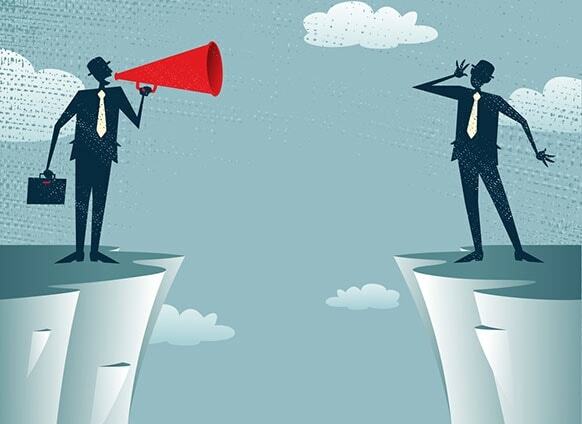 Word of mouth spreads fast over major review sites and social media networks. While some large organizations may find the task of managing their online reputation across the social web a serious challenge, it would be foolish to ignore it. 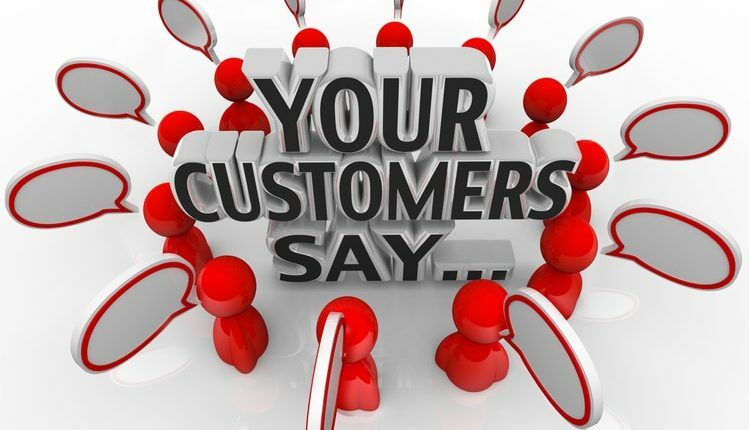 Customer feedback not only gives you insight into operational or personal issues; it can also surface your locations’ stellar service. If you’re not sure why monitoring online feedback is important, here are four reasons your business should pay attention to online reviews. 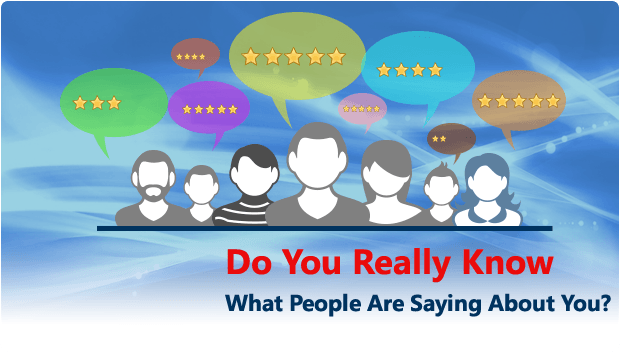 Reviews are one of the best ways to understand your customer’s experience. Consider this: customers only leave a review when they’ve had an excellent experience or a highly negative one. When someone takes time to write a review, it deserves your team’s attention. Feedback helps your business identify areas that need attention or improvement. 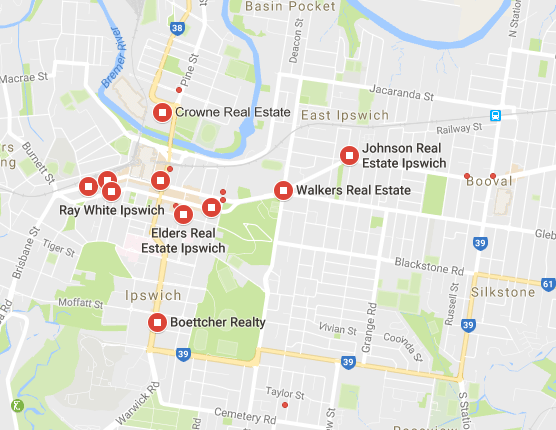 Prospective customers use online reviews to help them choose a doctor, buy a car or select a real estate agency to sell their property. Online reviews are the first place customers look when deciding whether to visit your office or your competitor’s. 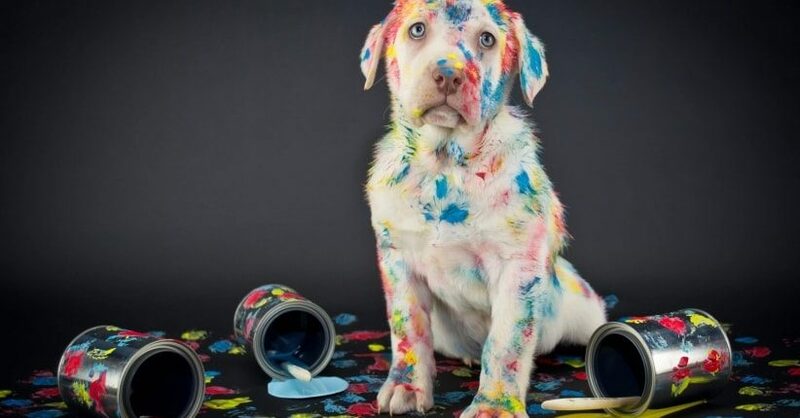 No amount of advertising can make up for a bad online reputation, so make sure you’re systematically asking all your customers to provide an honest account of their interaction with your business. When a past customer leaves a bad review that wasn’t addressed by your team, prospective customers may get the impression that customer service isn’t one of your business priorities. 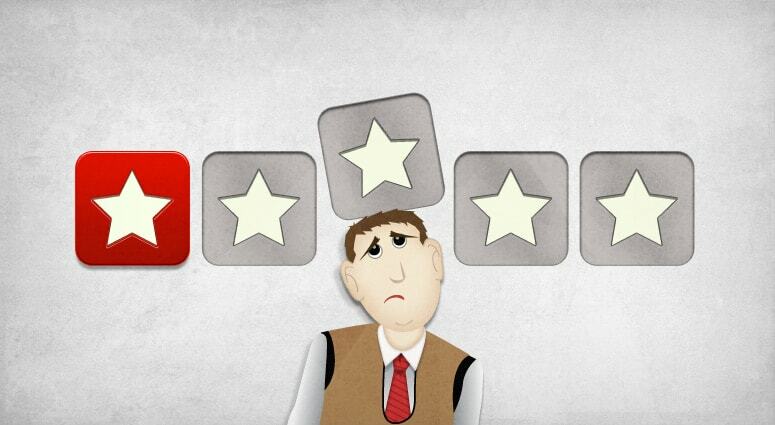 Respond to negative reviews promptly, and work with the customer to solve issues quickly. If you wait too long to respond, your chances to resolve the issue — and receive a positive review — diminish. When you respond to an online review, you signal to the customer that they’re more than just a number in your company’s ledger. By engaging your customers on review sites and social channels, you demonstrate their experience is important to you, which creates strong customer loyalty for your brand. It’s much more likely that the next time they are choosing between you and your competition, you’ll come out on top. 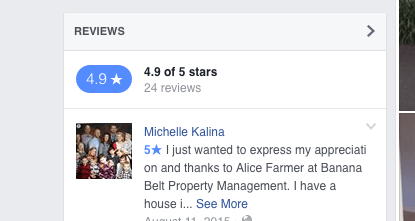 We recently worked with a Property Manager that had a couple of 1 star reviews, with very negative comments. 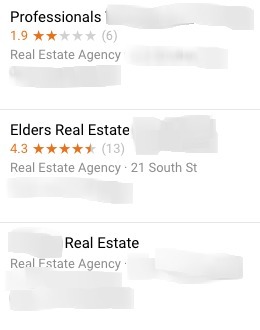 Unfortunately the Property Manager was unaware of these reviews until a new client said that they were a bit scared of using them and told them about the bad reviews. Who knows how many other potential clients were lost due to not being aware of what people are saying about you online.